Teachers have a multitude of information to record on the first day of school. 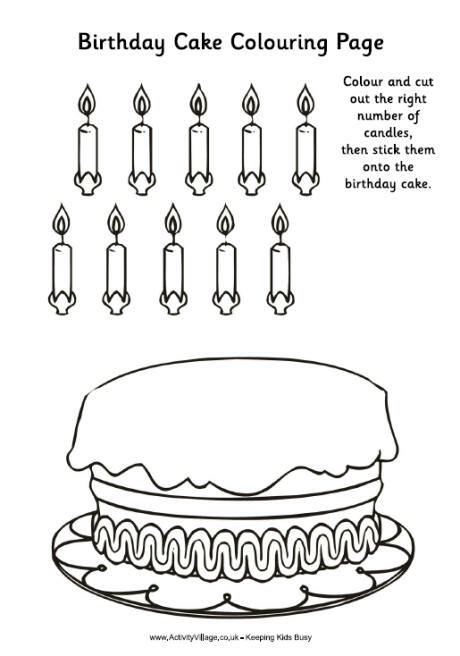 Take the boredom out of data gathering by recording each students’ birthday with this fun and interactive birthday activity. This activity is geared for students in middle school and high school. The purpose of the birthday activity is to record the students’ birthdays and to teach children problem solving skills. Instruct the students that they are unable to talk with the other students for this next activity. Do not tell them it is an activity to find out their classmates birthday until after you instructed them about the no talking rule. Model to the students how they may communicate with their hands, face, or using body language. For example, a student may use his hand to show the number 3 to symbolize the third month of March. The only rule for this activity is the students will not converse. The teacher will observe the students and enforce the no talking rule, as the students get into line. After the line is complete, the teacher will ask each student their birthday and record them. Interesting Note: In most classes you will usually find 2 students with the same birthday. I found my birthday match when I first participated in this birthday activity in Teachers College.